“I don’t anticipate it to be a problem, unless we get a riding that’s really, super close,” said CBC’s senior producer of election coverage, Bob Weiers. But CBC’s analysts won’t need to wait for official results to make their call, Weiers said. The team uses a number of tracking methods to determine when the winning party can be announced. 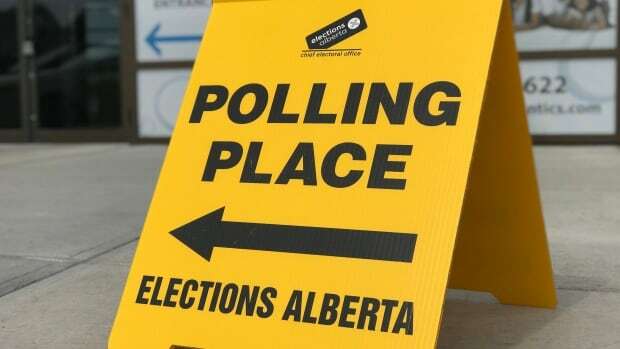 “We can’t count anything until 8 p.m. on election night,” said Pamela Renwick, director of operations and communication with Elections Alberta. “There’s still unofficial results that are going to be coming out; it’s just going to take a little bit longer,” she said. That’s unlikely to happen again, Weiers said, since conservative voters are now joined under the banner of the UCP. “If the NDP can hold their seats in Calgary, it’s going to be a good night for the NDP,” he said. If the NDP loses many seats early on, it’ll be another indicator that the party will struggle to hold on to a majority government, he added.